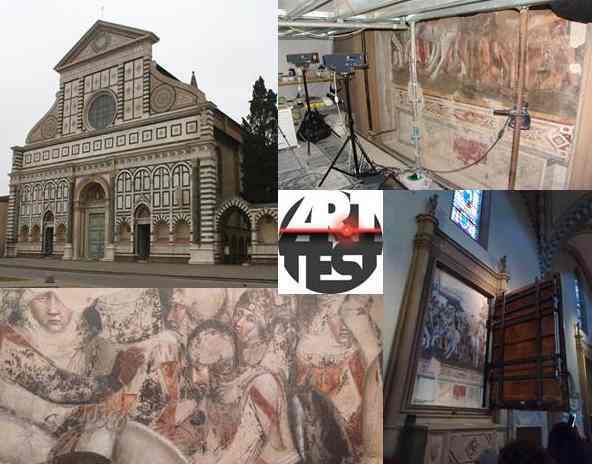 Why not specialize in Crimes against Cultural Heritage? 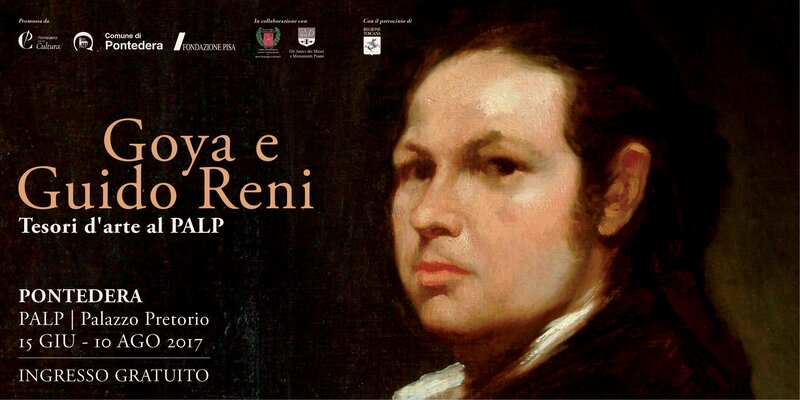 Goya at Pontedera before taking the flight to the Hermitage! 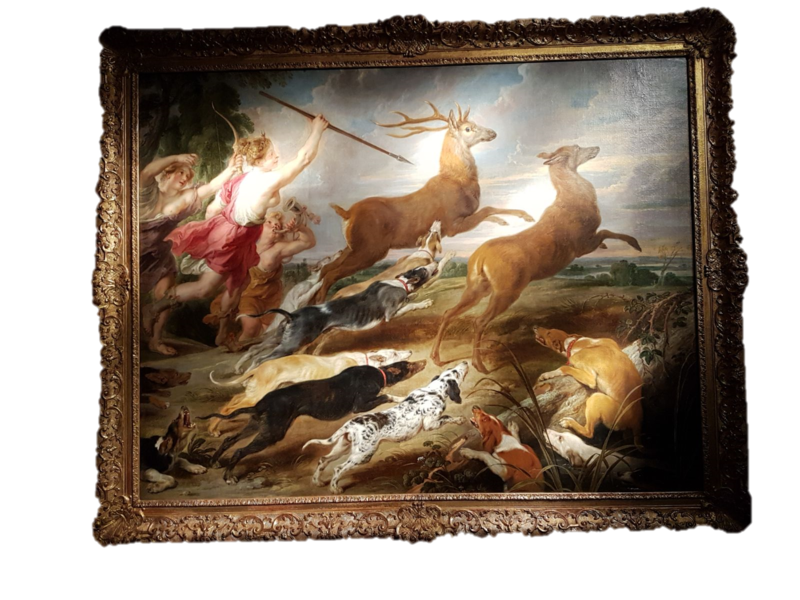 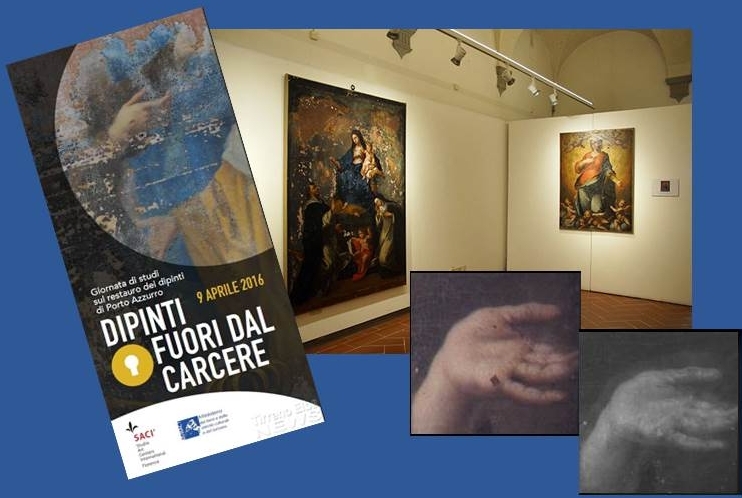 Paintings out of jail: the restoration of the paintings of Porto Azzurro. 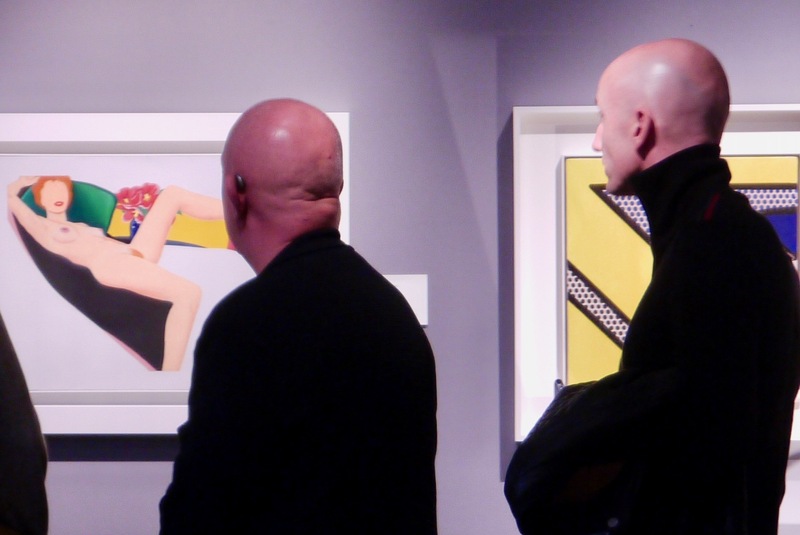 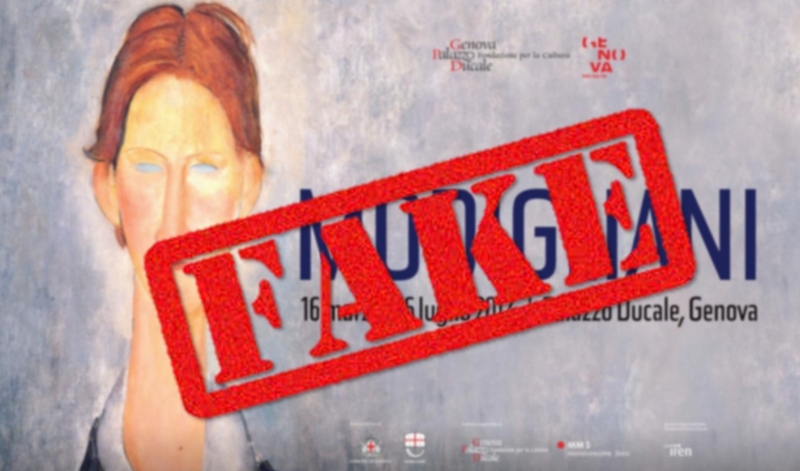 Fake Modigliani and more: can you trust exhibitions?